Ms. Magee-Blohm joined WEDGE in 1992 as Controller and Treasurer of WEDGE Hotels Corporation, becoming Senior Vice President of Accounting & Finance of WEDGE Real Estate Holdings, Inc. in 2006 and Chief Financial Officer of WEDGE Group, Inc. in 2016. Ms. Magee-Blohm is responsible for all accounting and tax compliance for WEDGE. Additionally, Ms. Magee-Blohm has responsibility for coordinating all financing, acquisition, and disposition activities of the company. 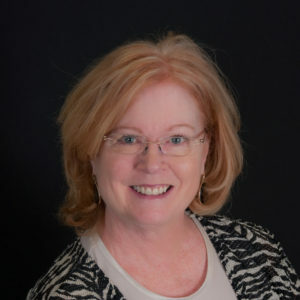 With more than 35 years' expertise in accounting and real estate, Ms. Magee-Blohm's experience includes hotels, office, and industrial, self-storage, and retail centers. Prior to joining WEDGE, Ms. Magee-Blohm was Controller and Co-Owner of a public accounting firm specializing in tax, audit, and business consulting and development services.